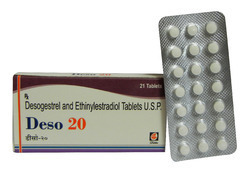 Pioneers in the industry, we offer levonorgestrel tablets, desogestrel and ethinyl estradiol tablets and levonorgestrel and ethinyl estradiol tablets from India. Typical usage :- Contraception, emergency contraception, menorrhagia, menopausal hormone replacement therapy. 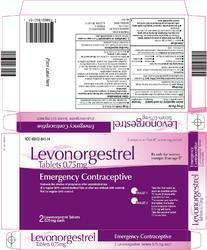 We manufacture "Levonorgestrel & Ethinyl Estradiol Tablets"